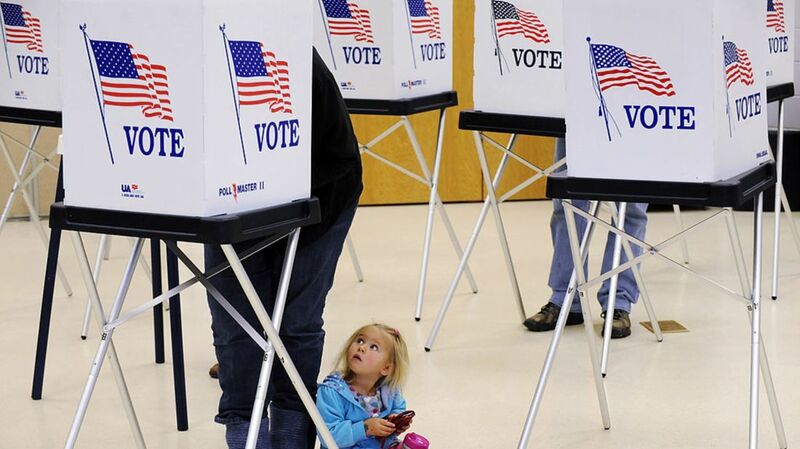 Why We Vote on a Tuesday, and Why Weekend Elections Might Make More Sense. There are plenty of ways we could make it easier. Men of Steel: 11 Actors Who Have Played Superman. And they all look just like him. A Chameleonic History of Tilda Swinton Looking Like Other People. The woman of a million faces. Is the Biological Clock a Real Thing? Not in the way it's been depicted in pop culture. 22 Stories From Funeral Home Employees. These are the things you aren't supposed to see. Here’s What You Should Know About The Dakota Pipeline Protest. It could be a long winter at Standing Rock. Her best friend died. So she rebuilt him, using artificial intelligence. Guaranteed to be a movie plot someday. 7 Fugitives who Became Folk Heroes. Sometimes we can't help but root for the bad guy.